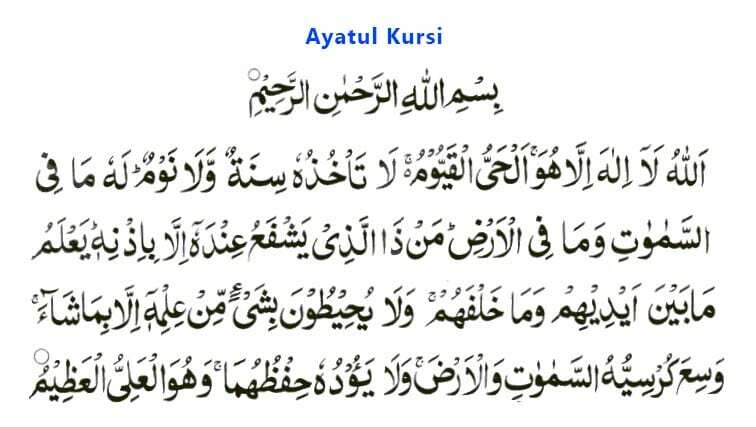 Recite Ayatul Kursi in Arabic after every prayer. 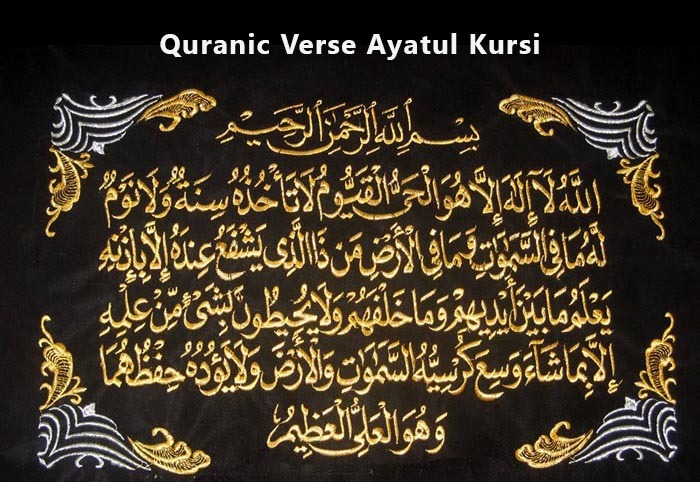 Ayatul Kursi is the Verse of Surah Baqarah. 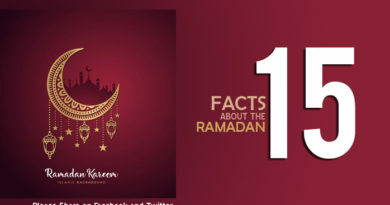 The largest Surah of Holy Quran is Surah Baqarah. The verse number 255 of this Surah is Ayatul Kursi. In this verse, Allah has defined his powers and glory. There is no one but only Allah who is the creator of everything we see in this world. 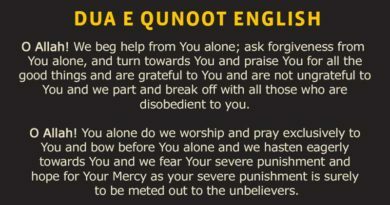 Abu Hurairah (radiAllahu anhu) narrated: In Surah al-Baqaraah there is an ayah which is the best of all the ayahs of the Qur’an. It is never recited in a house but the Shaytan leaves: Ayat-al-Kursi. 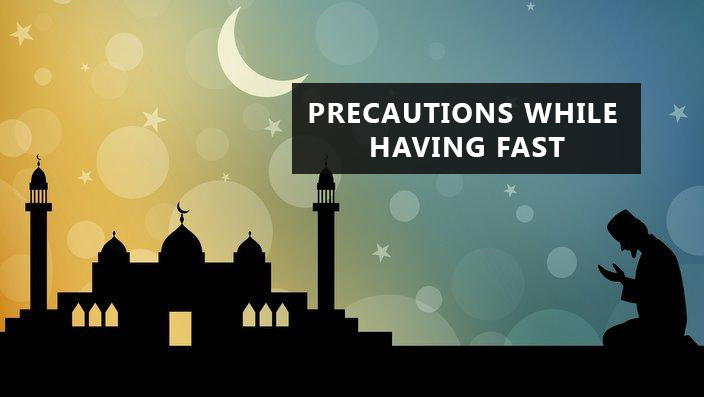 Pingback:Benefits of Ayatul Kursi -70,000 Angles will protect you.